What makes Instinctive Flooring a cut above the rest? It is our drive and desire to provide high quality products combined with the highest standard of service. The directors of the business have extensive knowledge of the flooring industry and only accept perfection on all of their projects. Jack Peters - Jack has worked in the industry since leaving school originally as a fitter to then come off the tools into Europe's largest flooring distributor, he has also worked for a high end carpet tile manufacturer gaining specifications for large contract works. His knowledge in the industry is priceless, enabling him to ensure our customers get the right products for their particular needs. 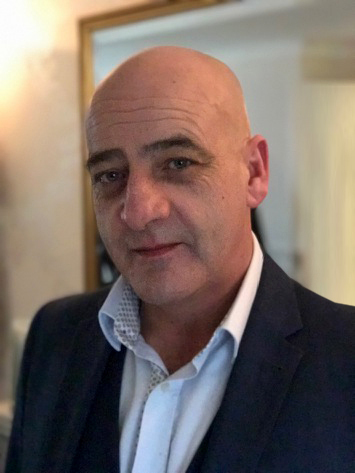 Neville Thompson - Nev also has worked in the industry since leaving school originally as a fitter to then setting up a specialist flooring contracting business before merging with Instinctive Flooring. He has a wealth of knowledge and experience which can't be bought. His project management skills are second to none, ensuring projects are delivered to the highest standard within schedule.